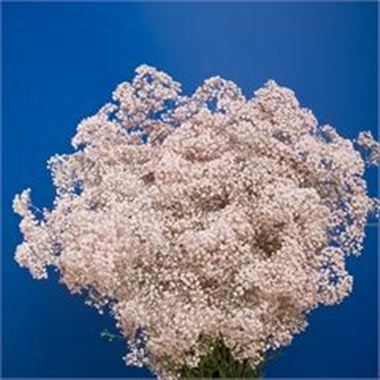 Gypsophila Dyed Pink is approx. 80cm and wholesaled in Batches of 25 stems. Very popular in wedding floristry and for events, in advertising & for product packaging.